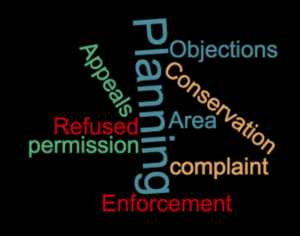 Why Lodge an Objection to a Planning Application or an Enforcement Complaint? Do you believe that the proposed development proposed will have a detrimental impact on any of the following? The application property itself; neighbouring properties; your living conditions or those of someone else; the local community; the overall character of the area; highway/transport safety or parking; or even environmental impacts. It is also important to lodge an Enforcement complaint with your local planning authority if you believe a development has been carried out without planning permission or not in accordance with approved plans. This matter will then be investigated and, if necessary, Planning Enforcement Action taken to rectify the situation. 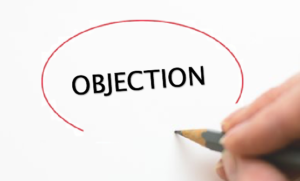 All objections are reviewed and when considering the acceptability of a proposal. In many cases, applications have been refused based on the objections received. Meaning, they can be a very effective tool for raising legitimate planning concerns. When a planning application is submitted to a local authority they post notices near the site and/or write letters to neighbouring residents, businesses, and amenity groups that the proposed development could affect – often those within a certain radius depending on the development. However, it is possible to submit an objection against any current planning application, even if you are not on the council’s list of Consultees. 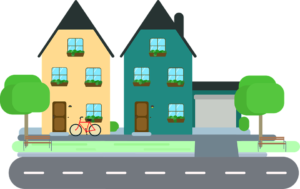 It is possible to find details of planning applications on the Council’s website, this will provide all relevant information and documents for the application. It is possible to download the documents or view other comments made (FYI: Your comments may also be made public for others to see!). If accessing them via the web is not an option, then physical copies of applications should be made available by the Council’s Planning Department. Usually, the consultation period is for a total of 21 days. However, representations will often be accepted and considered up until the date of determination – this is at the discretion of the Local Authority so we would recommend submitting an objection as early in the process as possible to ensure it is considered. In some circumstances, applications are determined via a hearing of the Local Authority’s Planning Committee. In this situation it is possible for members of the public to speak to raise their views – it may be necessary to register in advance to speak. What can I object to? Planning operates in close proximity with other legislation such as licensing, building control, and environmental health. Like all of these areas, Planning has a limited remit, it’s therefore important to know its limitations. 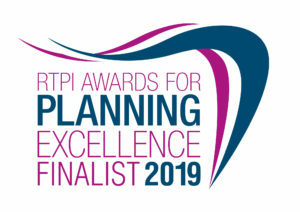 When a decision is made on a planning application, only certain issues are taken into account; these are often referred to as ‘Material Planning Considerations’. It is recommended to focus your objection on the relevant Material Considerations as all other points will not be taken into account. We are regularly approached by residents to lodge an objection, quite often on a single issue, such as privacy or blocking light. However, we would seek to identify all of the relevant planning issues that could be objected to. This approach strengthens your objection. If writing your own objection, we recommend you take this approach. If the proposed development is within a Conservation Area, an Area of Outstanding Natural Beauty, or would effect the setting of a Listed Building, grounds relating to the proposals impact on any of these elements will carry additional weight. The Council will not publish or take account of any material which they this is libellous, racist or offensive. So, in short, keep it professional and to the point. Where can I lodge my objection? Comments can be submitted online (via the Local Authorities website) or by post. If posting your letter it is a good idea to send it by recorded mail and to retain a copy for your records. It is also possible for a Planning Consultancy to submit an objection on your behalf. Local Authorities planning website or calling the Planning Department on or after the determination date to obtain the result. 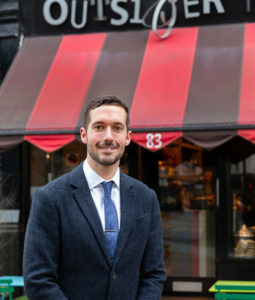 Paul King is a Town Planning Consultant has handled a range of objections for clients resulting in the applications being refused.